Today, we introduce Eco Nest, a high rise luxury condominium built by the renown developer, EcoWorld. Eco Nest is located only 19 km away from Singapore and 20 km from Johor Bahru’s city centre. These serviced apartments will be located at a very strategic location. There are Starbucks, Royal tea, Japanese food, cafes, and other restaurants within a walking distance. The project has 9 different types of units, each one with its own unique layout and size. 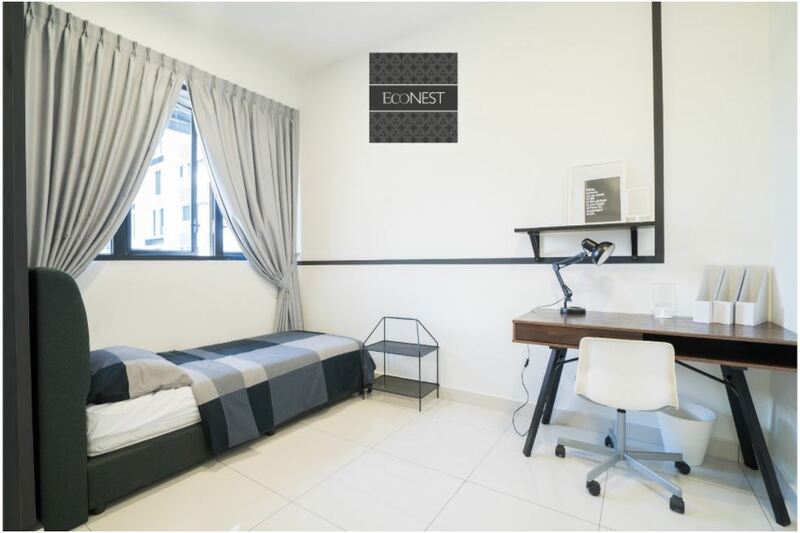 If you’re looking for a serviced apartment to invest, Eco Nest is a suitable project in Iskandar Puteri area because. There will be a tall British Colonial style street mall, right beside the serviced apartment. In addition to the above, Educity, a growing area having 9 colleges and universities is located just next to these serviced apartments. 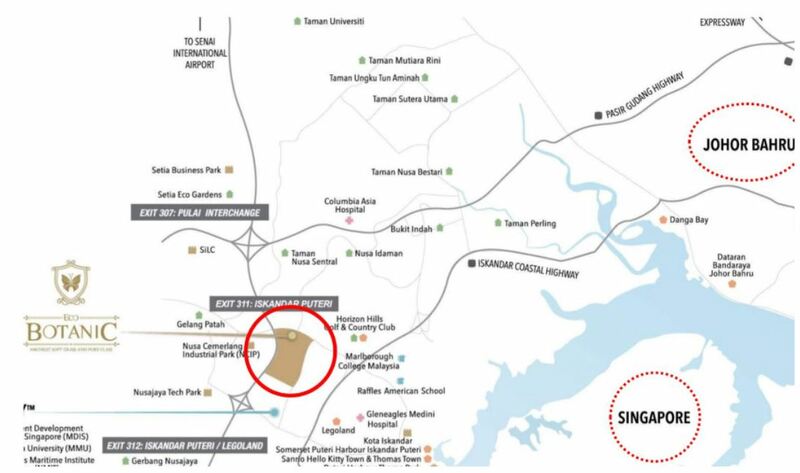 If you look for an investment vehicle, a home for your family, or if you commute between Singapore and Johor, then this project should definitely be of interest. 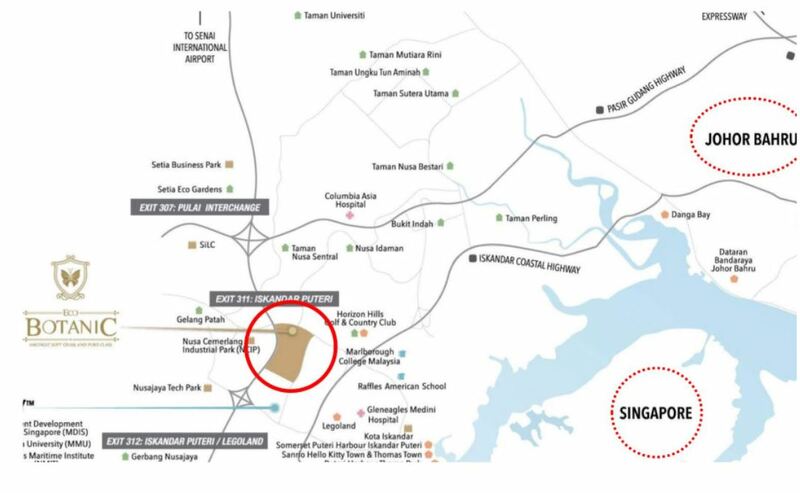 Eco Nest is only a 15 minute drive away from Singapore Tuas Second Link. Thus, we encourage Malaysians that work in Singapore to check Eco Nest, as you’ll pay the same amount of money by renting a room in an HDB. Below you’ll find more pictures of the project, giving you a better overview of these serviced apartments. Why is Eco Nest so special? 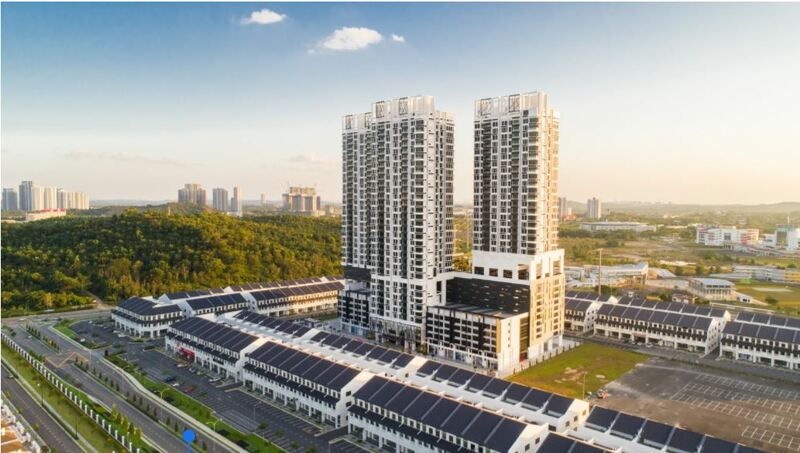 Today, Teddy at EcoWorld Malaysia will explain why Eco Nest stands out from other projects. Eco Nest is located in Eco Botanic City, here you’ll find shop lots and a high street mall surrounding the serviced apartments. Eco Botanic City consists of Starbucks, Royal Tea, Japanese Restaurant, Cafes, Coffee shops, Boutique, Groceries Shops, and a lot more. It’s located in the same area as The Chateau, in Iskandar Puteri. The area offers a peaceful environment with all the amenities and facilities you or your family need. 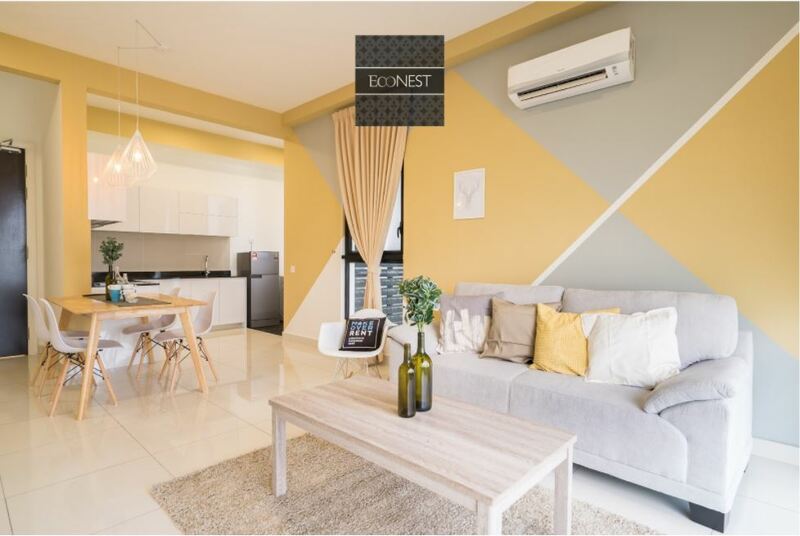 Being located a 15 minutes drive from Singapore Tuas Second Link and 20 minutes from Johor Bahru town area, Eco Nest is a perfect choice for investors, expats, families, and people who commute between Johor and Singapore. Only 15 minutes from Singapore Tuas Second Link and 20 minutes to Johor Bahru town area! 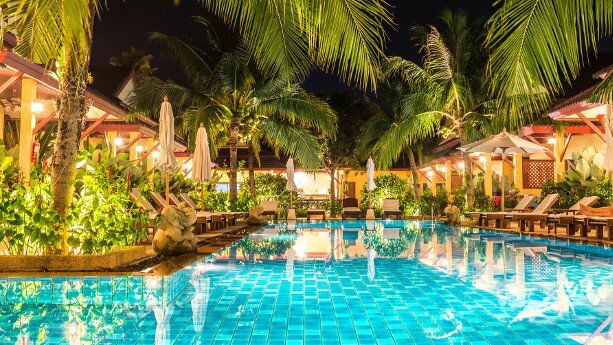 Eco Nest offers a number of amenities including gym, swimming pool, children’s playground, pavilion, hammocks, poolside lounge, sauna and a lot more. Inspired by the grand English country manor, The Chateau is a high end luxury landed property. It’s built by the renown developer EcoWorld, that also manages the renown project Eco Nest. The Chateau is located in Eco Botanic and in a prime residential area surrounded by much nature. The area is perfect for those who prefer to escape from the hustle and bustle of Johor Bahru city centre, located only around 20 minutes away. The Chateau is a gated community with eco-themed residences, including superlinked houses and semi-detached homes, merging the indoor with the outdoor space. The houses have spacious 20-foot gardens at the front, forming a piece of green heaven that is private, serene and reinvigorating. It is the perfect venue for hosting social events, whether a boisterous BBQ or an intimate dinner, or for moments of quiet contemplation with the nature. Let loose and fully immerse yourself in all that The Chateau has to offer. Watch the young ones roam and explore nature with absolute freedom. Raise and nurture a family without fear and uncertainties. The Chateau is a strata-titled property, a gated and guarded community, and has a multi-tier security system. This will keep you and your loved ones safe, every day and every night. Best of all, parents can let their children play their hearts’ out in the gardens, as the space is well-buffered from the main road to keep the young ones safely away from moving vehicles. 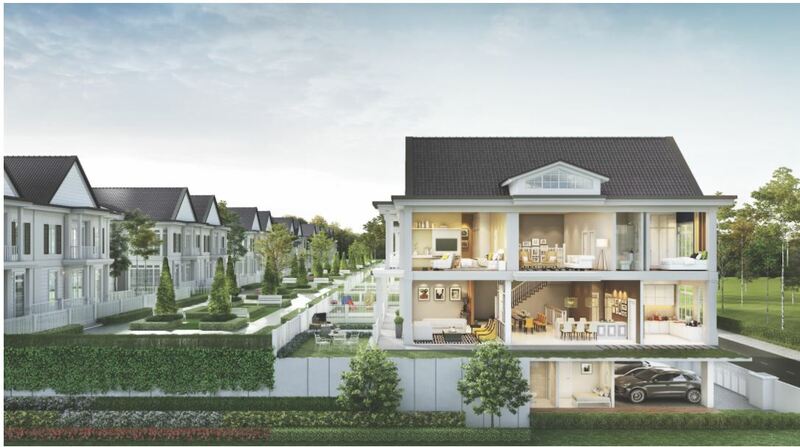 Every home in The Chateau sits on an elevated platform that aims to keep traffic noises away from the living areas, while allowing smoother vehicular flow, as well as providing a safer walking experience for pedestrians. The Chateau sits on 127 acres of undulating terrain, 35% of which has been transformed into lush, verdant parkland and tranquil private gardens. The natural contours of the land have been preserved and filled with indigenous trees and plants, creating bountiful habitats for local wildlife. Intricately designed gazebos, gracefully dotted around the development, are perfect venues from which to enjoy the serene and relaxing companionship of Mother Nature. Are you interested in the Chateau? 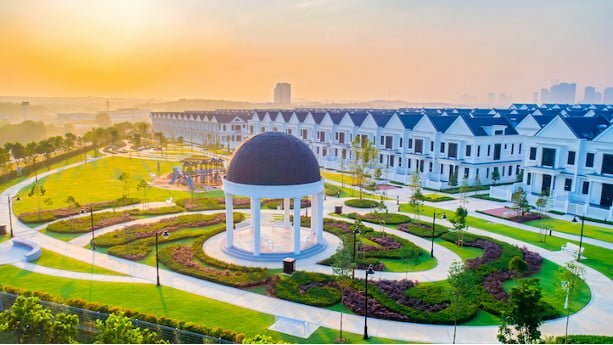 The Chateau is the newest precinct in Eco Botanic, a fully integrated township, comprising landed residences, high-rise developments and commercial hubs. Eco Botanic also enjoys easy access to the EDL Highway, Pasir Gudang Highway and Skudai Highway. 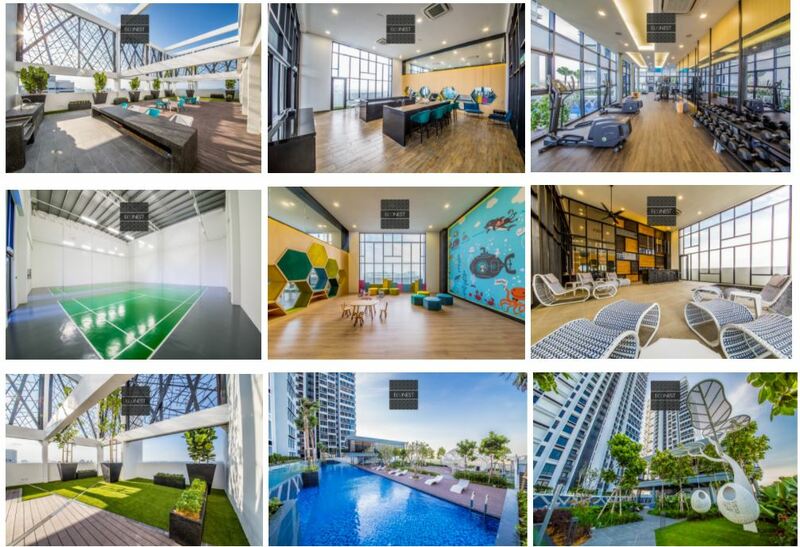 Surrounding amenities include EduCity, Pinewood Studios Iskandar Malaysia, Kota Iskandar, Columbia Asia Hospital, Legoland Malaysia Resort, Puteri Harbour Family Theme Park and many more. Facilities include a residents-only clubhouse with gym and pool, jogging trails, kids’ room, bbq pit, external parcourse fitness equipment, maze garden and butterfly-shaped lake. Property taxes can have a huge impact on overseas investors’ buying decisions. With the growing interest in Asian markets, and especially developing markets, we need to keep in mind that tax rates can change fast. Not only do developing countries change property taxes to attract more foreign capital or boost their economies. We also see sudden changes and the introduction of new taxes in places like Hong Kong, Singapore, and Korea. This is mainly to avoid speculation, cool down the markets, and protect local citizens. Interestingly, there are some countries that don’t charge any annual property tax to locals, or to foreigners for that matter. In other countries, the property tax is almost negligible. Do I need to pay property tax if I live in my unit? 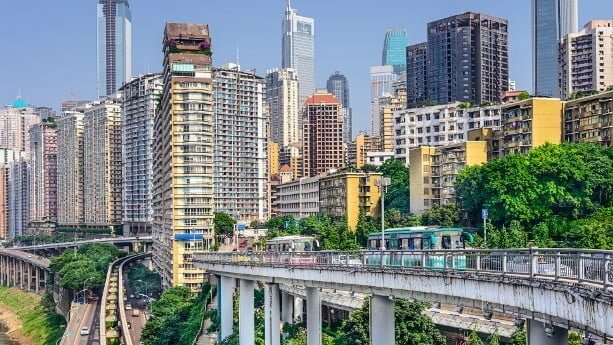 Which Asian countries don’t charge property tax? Indonesia is often overshadowed by neighbouring countries like Malaysia and India in the media. Being Southeast Asia’s richest and biggest country in terms of population, it’s a bit undeserved. Sure, Indonesia is set to become a new powerhouse and much manufacturing operations move here. Still, many foreigners have looked elsewhere as foreign property ownership regulations can be both vague and unfavourable. There are signs that the government tries to increase foreign investment, something that will be needed to be competitive with its neighbouring countries in the coming decade. If Indonesia decides to change its property ownership regulations, the market is set to boom. Before you buy property, it’s important that you get your feet wet and learn about the market, property prices, taxes, and more. Can foreigners buy land in Indonesia? 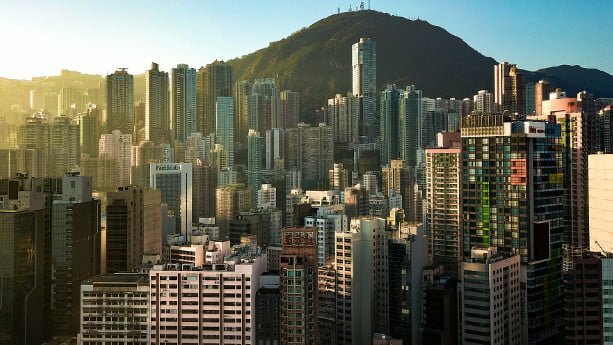 Do you plan to buy property in Hong Kong S.A.R.? Commercial property is an untapped area for many investors, but you can reap great yields if you do your research and dedicate some time and effort. In fact, you have a number of options if you decide to buy commercial property including everything from retail property, industrial property, and not to forget – car parks. Still, the commercial market is rarely spoken about in the media. You mostly hear about how prime office prices change on a quarterly basis. Do you plan to buy property in Singapore? 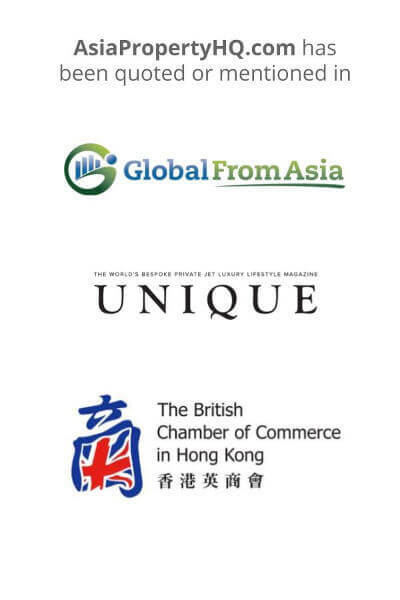 Singapore is famously known for being one of the most business friendly places in the world. It has an efficient and transparent system and foreigners are welcomed with open arms. The market is predicted to grow much over the decade as foreigners find Singapore to be a safe place to invest their money. Buying real estate is also fairly easy, even if there are some regulations toward foreign ownership that you should beware of beforehand.